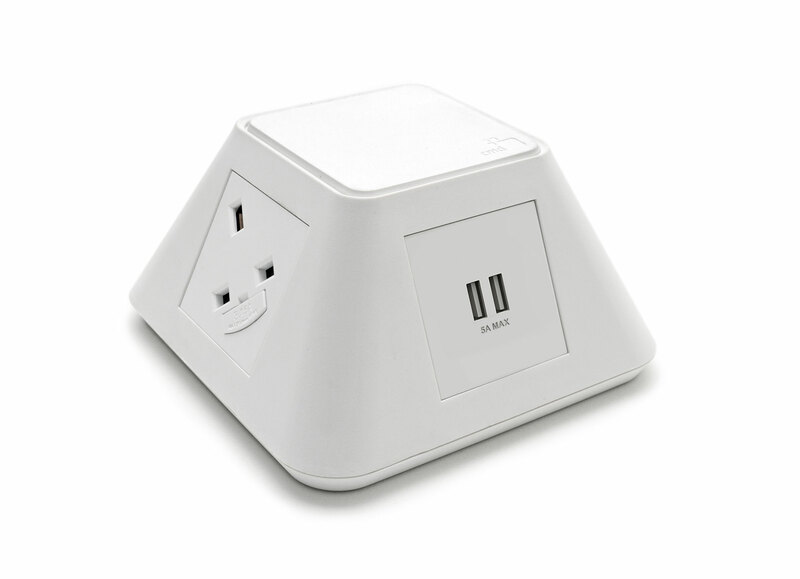 Sure Charge USB A and C charger is the latest addition to the CMD USB charging range. 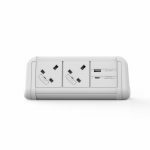 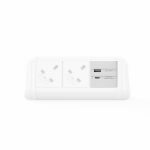 This new unit offers the benefit of a USB type-A socket (maximum 2.4 Amp) and USB type-C socket that adapts to the device which is plugged in. 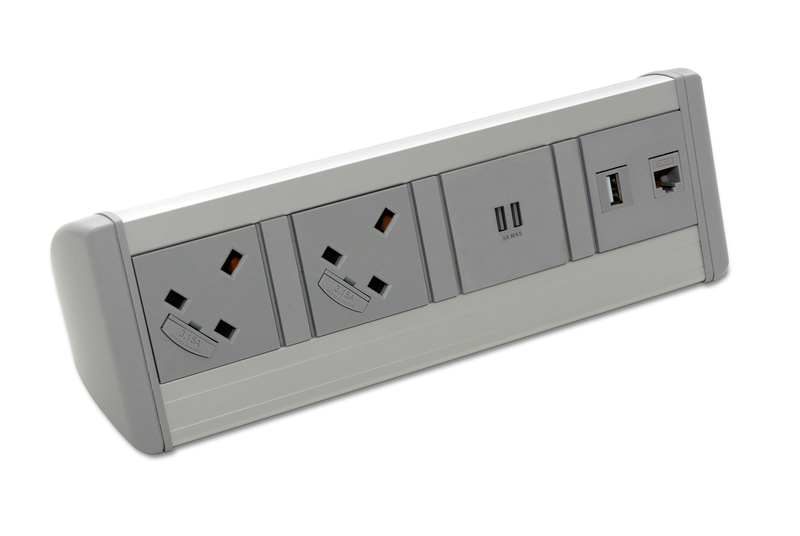 When a smartphone or tablet is plugged into the Sure Charge type-C socket, a ‘handshake’ will be performed with the attached device and if the device is capable of ‘fast charging’ it will supply the device using a 12 Volt supply until the battery reaches 40/50% then switch over to 9 Volt or 5 Volt supply, this is dictated by the device being charged. 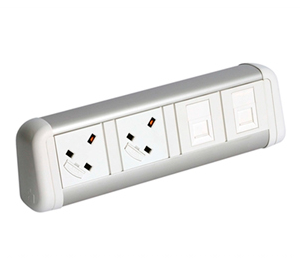 USB Type-A socket complies with BC1.2 & Apple Protocol. 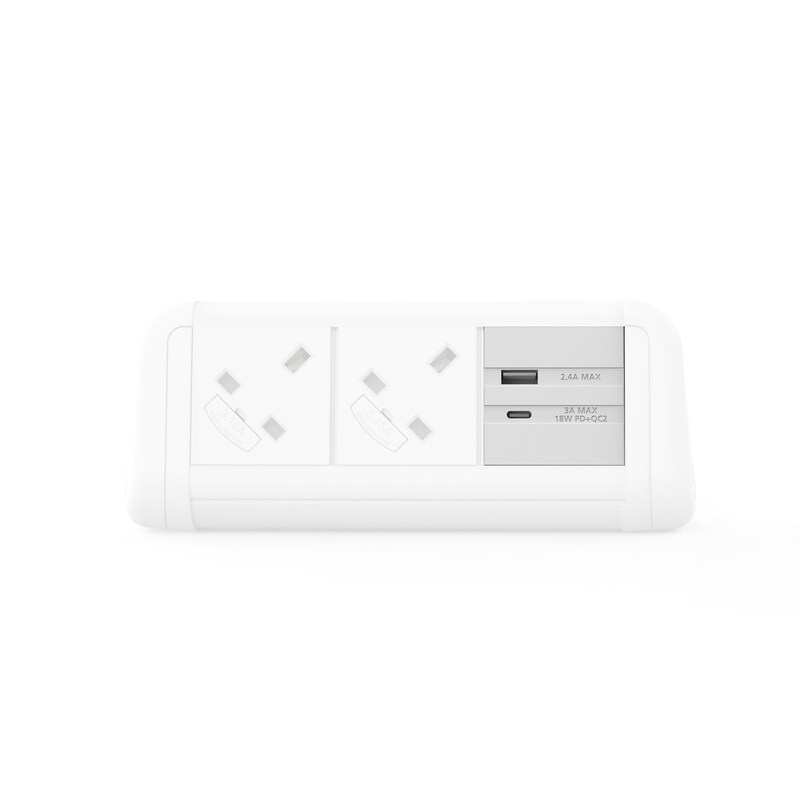 USB Type-C socket complies with PD2.0, QC2.0, BC1.2 and Apple Protocol.